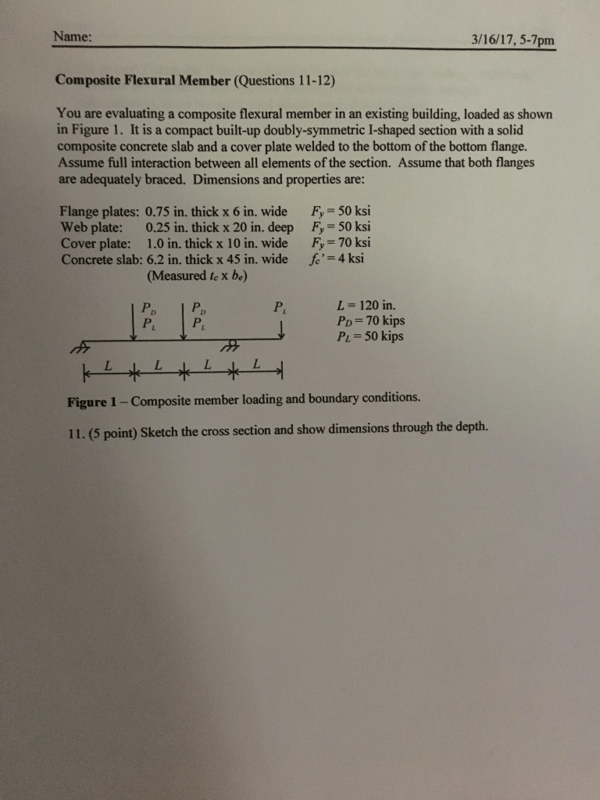 Calculate Moment of Inertia of composite shapes in Windows. Need VBRUN300.DLL. This program requires Windows, and the Visual Basic Run time Module, VBRUN300.DLL to run. VBRUN300.DLL must be in your windows directory, or in a directory in your PATH. If you don't have VBRUN300.DLL, you can download it from most BBS, or register this copy of MOMENT, and you will receive the full working copy which is a self extracting SETUP file for Windows. MOMENT is used to calculate the Second Area Moment of composite shapes. The program also supplies the cross sectional area, and the location of the neutral axis of the shape. Enter the AREA number under consideration. Valid entries are 1 or 2, in the demo version. The registered version allows 1 thru 100. Then click on the RECTANGLE control box. A form to input the coordinates of the area is presented. Using a typical X,Y coordinate, enter the values of the lower left corner, and the upper right corner of your shape. Then select either a positive, or negative option button. Negatives are used to remove a section from a previous input section. A typical example would be a 6" x 3" x 1/4" rectangular tubing. First input 0 , 0 by 3 , 6 to define the outside shape as a positive. Then for area 2 enter .25 , .25 by 2.75 , 5.75 as a negative to remove the hollow center area. On the left of the graphic screen area, are scale factors. Select a scale that will allow your shape to fill the screen. Once any button is clicked, the shape(s) as input will be displaced as solids. Click to bottom bar (Wireframe) to see just the outline. This is handy to make sure no unwanted areas overlap. When all the areas have been input, and plotted, click the "Calculate Properties" button to show the Second Area Moment (Moment of Inertia) for the X and Y axis, along with the area of the shape. The Neutral axis coordinates are shown along the axis of the graphic area. You will receive the full working version, which allows for 100 shapes, and contains shapes other than rectangles. This version will also print your results.